PINTA MIAMI 2018 is once again preparing to launch Platforms Section Pinta, an innovative program for galleries, curated by the Spanish academic and curator Roc Laseca. Pinta Platforms is dedicated to providing additional visibility to contributions of modern and contemporary art. Pinta Platfoms is presented as a group of individual kabinetts to highlight the proposal of a single artist (through a series, an individual work or an edition), and is a unique opportunity to promote the visibility of works that are usually little known. 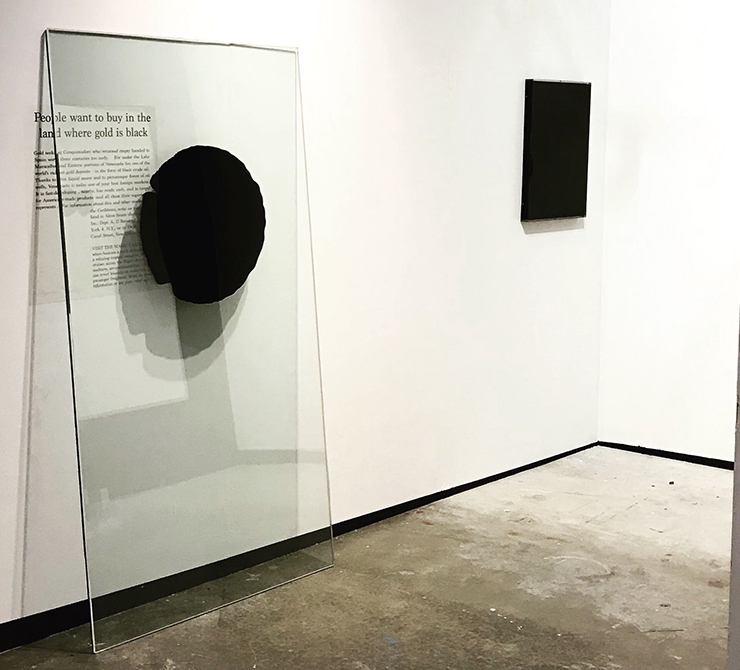 The presence of emerging artists or less recognized historical artistic contributions, acquire a high visibility environment to connect speeches, proposals, and experiences along the route of the fair. Having the fair made up of a kabinetts type-organization, creates an inescapable archipelago within the space of Mana Wynwood. The Section has specific benefits that include, premium location at the fair, additional presence in the catalog and kabinetts of up to 215 sq ft. The call to participate in this section is open to international galleries, especially those from Latin America, the United States, Spain and Portugal, which can be applied through the link that you will find below. 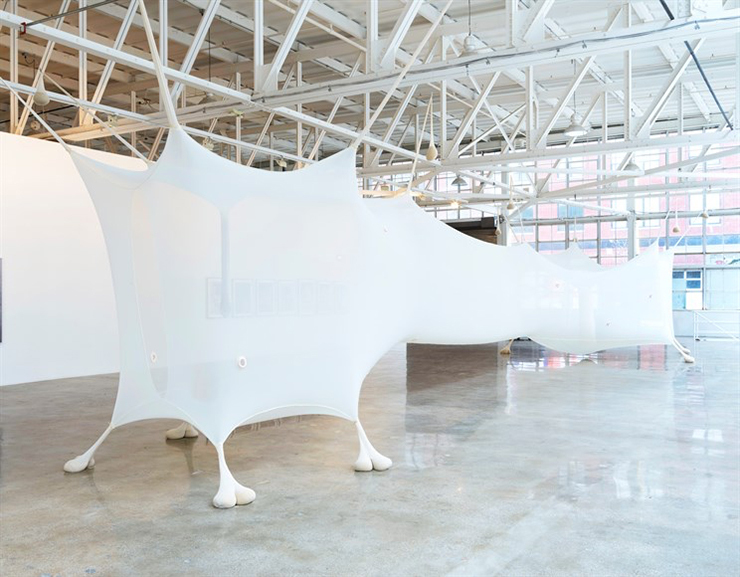 Each gallery can present a total of three proposals that will be reviewed by the Curatorial Committee for its later selection, which will give preference to those artistic contributions that do not usually have a usual public visibility.